Protocol Recordings, Nicky Romero’s inventive label, releases the official preview of Vicetone‘s majestic new track, “Tremble,” due out today. What initially started as a casual collaboration has become something much larger as the two young Dutch producers, Ruben and Victor, have been building the Vicetone name with style and vigor. 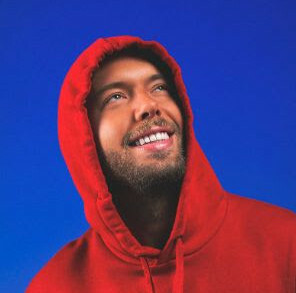 Their latest offering, “Tremble,” exemplifies their boundless studio wizardry that is pushing dance music towards an evolution from the ordinary big-room sound. Protocol Recordings adds yet another distinctive release to a growing, forward-thinking catalog. 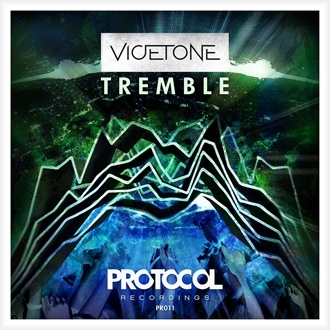 Preview Vicetone’s “Tremble” here and purchase on Beaport. Following the release of Nicky Romero and Krewella’s Beatport #1, “Legacy,” Protocol Recordings picks up Vicetone for their work of art that incorporates a balance of organic sounds and synth work for a well-rounded, exhilarating track. The “Tremble” preview moves from a gorgeous orchestra-driven, cinematic sequence that gives way to a suspenseful build with looped percussion and rising electronic elements. Next, A smooth transition into the drop reveals the powerful fusion of hard-hitting drums, soaring pads, and intricate synth melodies that showcases the track’s dance floor potential. Protocol Recordings once again boasts a release of the refined dance music that it has come to be known for.